Aluminium Gallium Indium Phosphide (InGaAlP) is a crystalline solid used as a semiconductor and in photo optic applications. American Elements produces to many standard grades when applicable, including Mil Spec (military grade); ACS, Reagent and Technical Grade; Food, Agricultural and Pharmaceutical Grade; Optical Grade, USP and EP/BP (European Pharmacopoeia/British Pharmacopoeia) and follows applicable ASTM testing standards. Typical and custom packaging is available. Additional technical, research and safety (MSDS) information is available as is a Reference Calculator for converting relevant units of measurement. 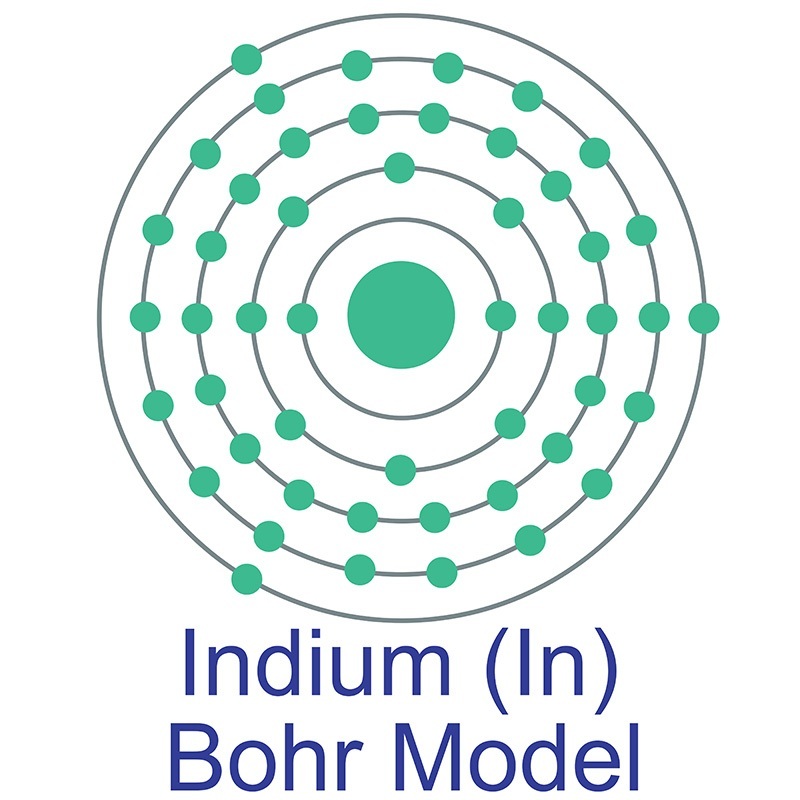 Characterization of Gallium Indium Phosphide and Progress of Aluminum Gallium Indium Phosphide System Quantum-Well Laser Diode. 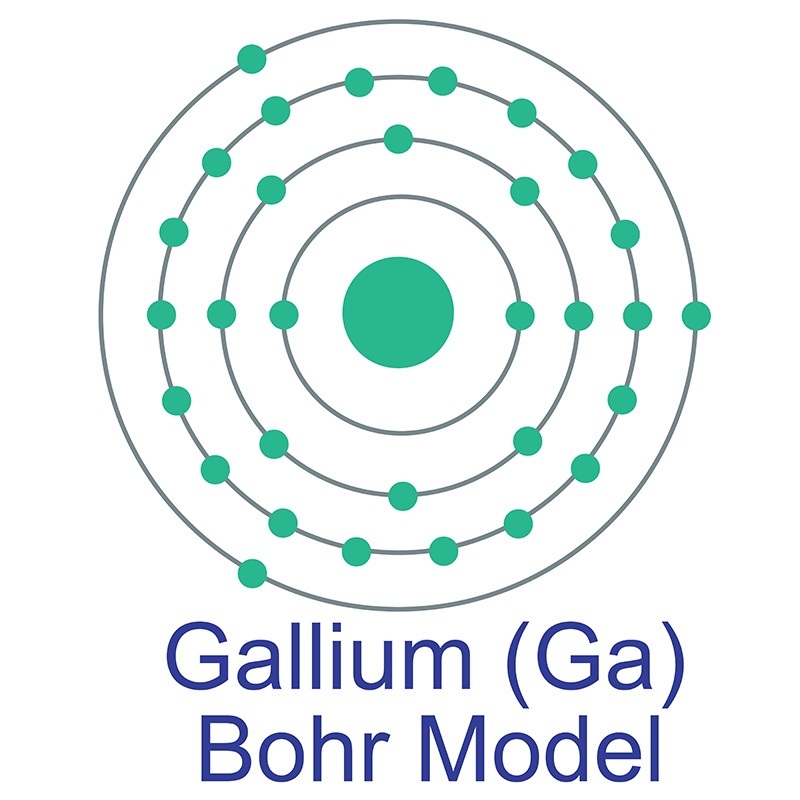 Carrier Recombination Processes in Gallium Indium Phosphide Nanowires. 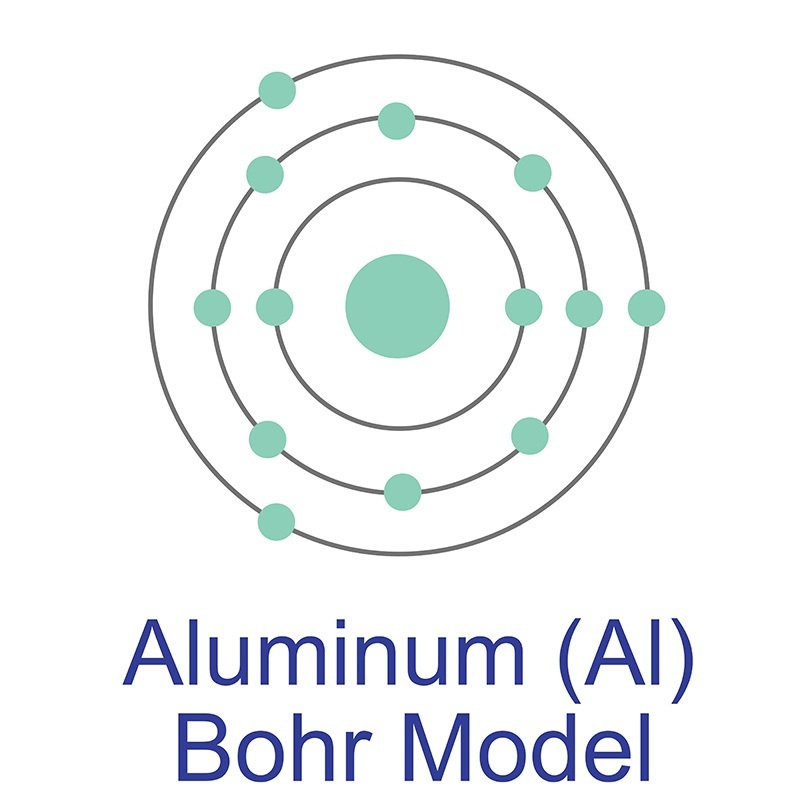 Antidotes for aluminum phosphide poisoning - An update. Singly-resonant pulsed optical parametric oscillator based on orientation-patterned gallium phosphide. 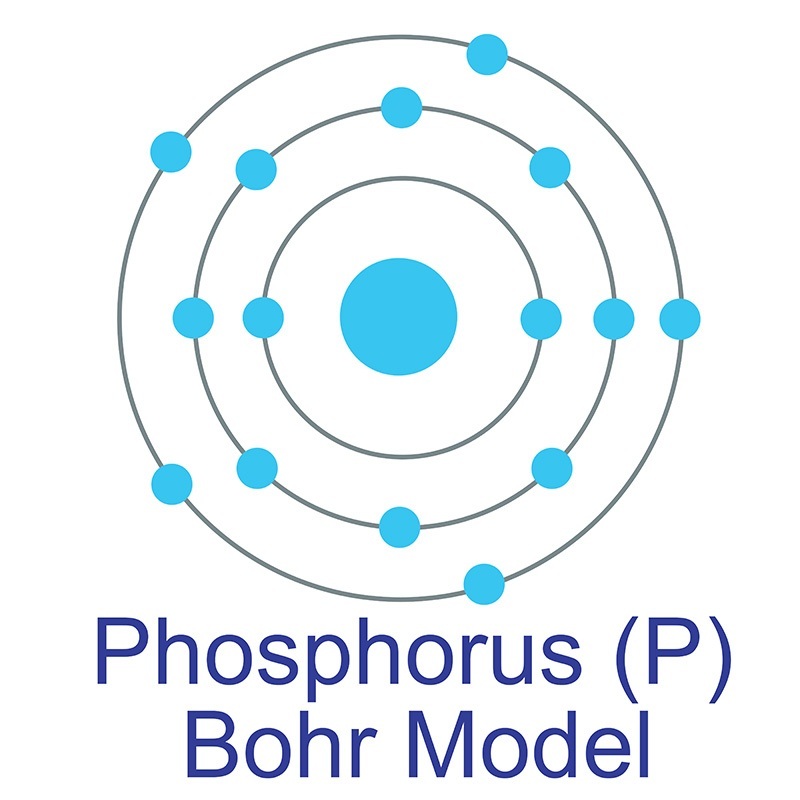 Phosphorus Dimerization in Gallium Phosphide at High Pressure. Midinfrared frequency comb by difference frequency of erbium and thulium fiber lasers in orientation-patterned gallium phosphide.